Intermittent fasting (IF) can have numerous benefits that are not at all limited to weight loss. It can improve the functioning of your hormones and cells, reduce oxidative stress, improve heart and brain health, and increase longevity amongst others. If you’d like to read more about these benefits, please check our article 10 Scientifically Proven Health Benefits of Intermittent Fasting. 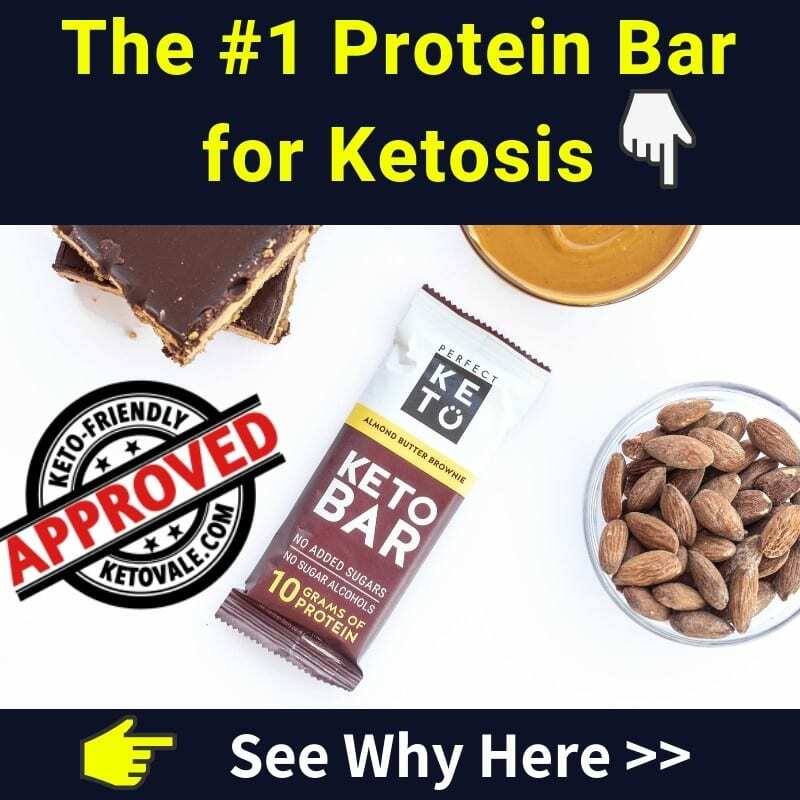 IF is now rapidly gaining popularity in the keto community, as it can be an excellent tool to help you boost your diet and speed up weight loss. 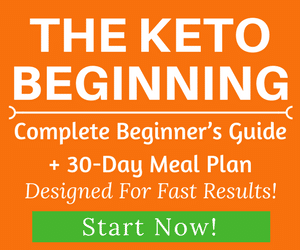 Intermittent fasting can be done in a number of ways, and here we’ll provide you with a practical how-to guide to the two most popular types of intermittent fasting: the 16:8 and OMAD methods as well as a less common method which is 20:4. 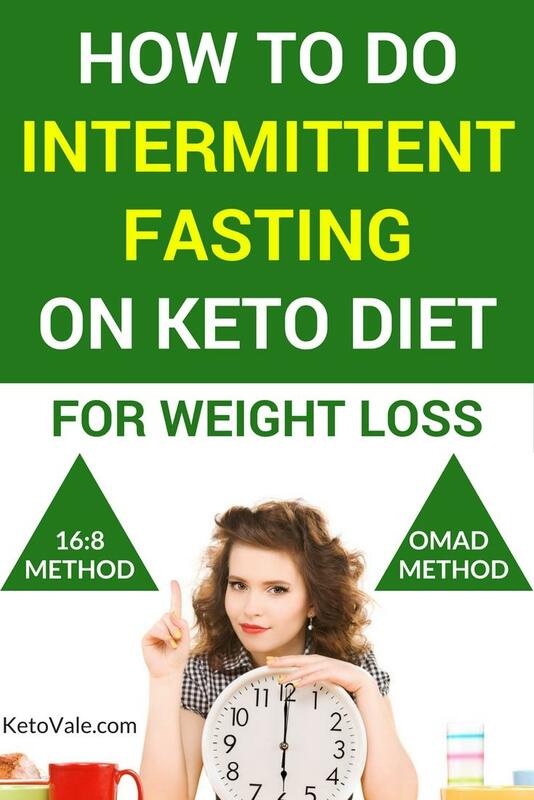 16:8 is one of the most popular fasting protocols, and is very easy to follow. Within a 24 hour period, you need to NOT eat for 16 hours (and that includes the hours when you sleep) and consume your food within an 8-hour eating window. Most people who follow a 16:8 fast do so every day, sometimes with the occasional day off (or weekends off), depending on their life circumstances and schedule, but you can do it as often as you like. The easiest way to do a 16:8 fast is to just skip breakfast. You can then eat between noon and 8 PM, and at 8 PM you resume fasting until noon on the next day. This means that you can still enjoy lunch (with your colleagues, for example) and dinner (with family or friends), which are the two meals that have the biggest social importance, and you won’t be awkwardly sipping a cup of water while everyone else is enjoying their food. As most people take breakfast alone and there’s not a huge social importance attached to it, so most likely nobody will care if you skip it. When you begin fasting, you might find it challenging at first – if you’re struggling with fasting for 16 hours, you can start with shorter fasts and slowly build your way up to 16:8 (or longer fasts). Some families enjoy a late Sunday breakfast together, and fasting should not mean avoiding spending time with your spouse and/or kids. You can either decide to not fast on that day, or to slightly modify your eating window – for example, if you’re going to have breakfast around 10 AM, you can have your last meal for that day around 6 PM (and the last meal of the previous day should be at the same time). 16:8 might be especially useful for people who struggle with self-control and with night-time snacking, as it gives them clear rules about when to eat, thus helping them stay on track and not indulge in an unhealthy (and unplanned) midnight snack. 20:4 is another fasting protocol that is very similar – you fast for 20 hours and eat your calories within the remaining 4 hours. If you would like to experiment with it, we recommend doing so after gaining some experience with 16:8 fasts. If you dive straight into it, you might experience some dizziness and excessive hunger, and for that reason, you might find it more difficult to stick to your daily macros. You could also do 17:7, 18:6, 22:2, and so on. Try them out and see what fits you best. One meal a day is essentially a 23:1 fasting protocol, where you consume all your daily calories and macros in a single meal. 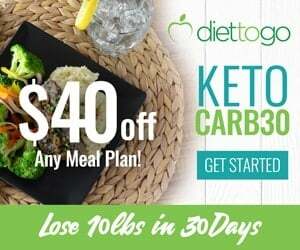 A lot of people see great results with that type of fast, since it is difficult to overeat and go above your caloric needs if you’re only allowing yourself to have a single meal. While it is a completely natural eating schedule as such, we recommend OMAD to people who already have some experience with fasting, as your body needs time to adapt to it. What is allowed during a fast? During fasting, you should stay well-hydrated. You can have any non-caloric beverages, such as water (still or sparkling), tea (including herbal tea) and black coffee. You can add any 0-calorie sweeteners to your drinks, preferably natural ones. Stevia is an excellent choice. Fasting does not mean that you should not replenish electrolytes. You can still take your magnesium or replenish sodium and potassium – for example, you can sip on warm water with salt or with Nu Salt. There are different ways to decide on whether something breaks your fast, and you need to know what your goals are. Technically, if you eat or drink anything that has calories, it will break your fast. Drinking bulletproof coffee or coffee with heavy cream in the morning will break your fast. Now, if you find it easier to stick to your diet and remain in a caloric deficit while drinking bulletproof coffee and not eating anything else for breakfast, go for it – just be aware of the fact that you’re no longer fasting. If you would like to benefit from the other positive effects of fasting, you might need to stick to it and just have your coffee black. Alternatively, if you don’t like black coffee, you can have tea, and green tea has a number of health benefits on its own (including lowering LDL – the “bad” – cholesterol levels and decreasing your risk of type 2 diabetes), so you might consider adding it to your diet (1, 2). 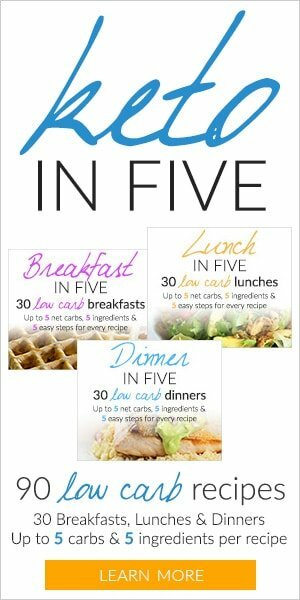 According to some of the more liberal approaches to fasting, you do not break your fast unless you consume more than 50 calories. This might allow you to have a splash of heavy cream (or half-half) in your coffee, however, be aware of the fact that if you do that, you’re still not strictly fasting. Fasting is not magical and calories still matter. 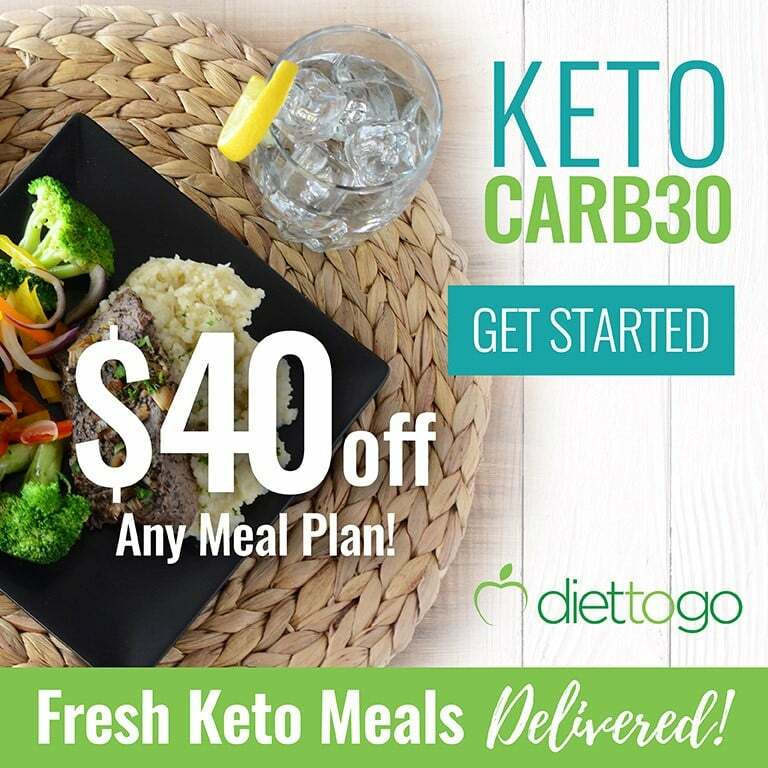 It should not be an excuse to overeat or to not stay within your macros (remember, to remain in ketosis you need to consume less than 25 g net carbs a day). 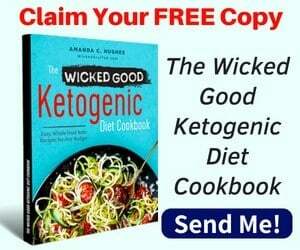 It can, however, be an amazing tool for boosting your metabolism, controlling your appetite and breaking a weight loss stall, so it might be worth experimenting with it.